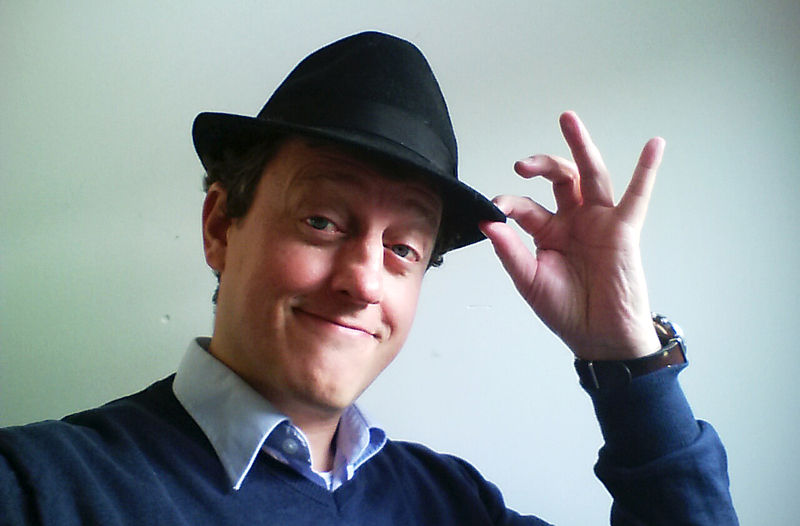 Join our Todd Rundren Groningen Tour for a memorable experience! 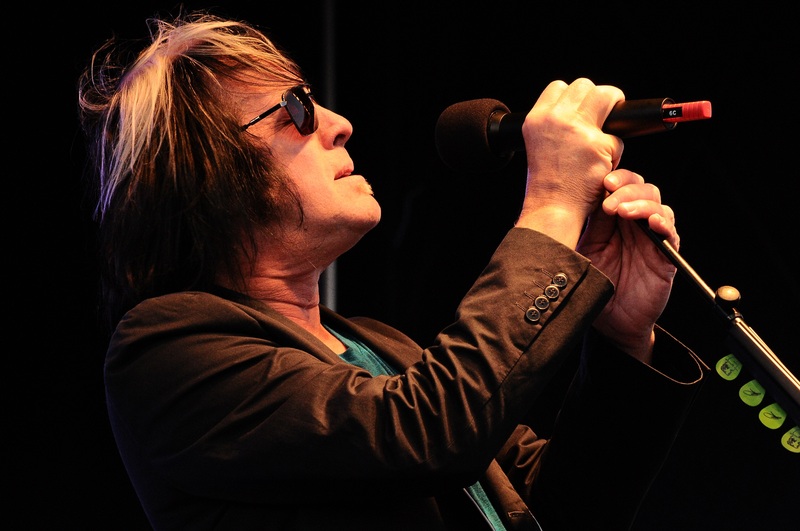 Tailor made tour for Todd Rundgren fans through on of the most beautiful cities of the Netherlands! The best warm up to an epic show! See the city with other fans. Groningen is a city rooted in history, now home to popular music. More so than any city in the Netherlands. We'll tell you how and why. 19 February 2016 will be a special day for Groningen and for Todd Rundgren fans from all over the world. 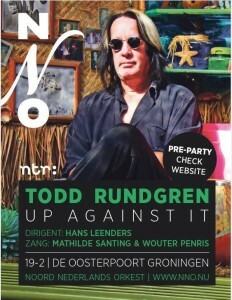 Rundgren will perform music from his latest project Up against it with the North Netherlands Symfony Orchestra. Make this day extra special by joining our Todd Rundgren Groningen Tour; a guided tour through one of the most beautiful cities in the Netherlands. StadsgidsGroningen offers the best guided tours through Groningen. Our guides have years of experience and are real story tellers and collectors. We are passionate about Groningen, its history and its people. 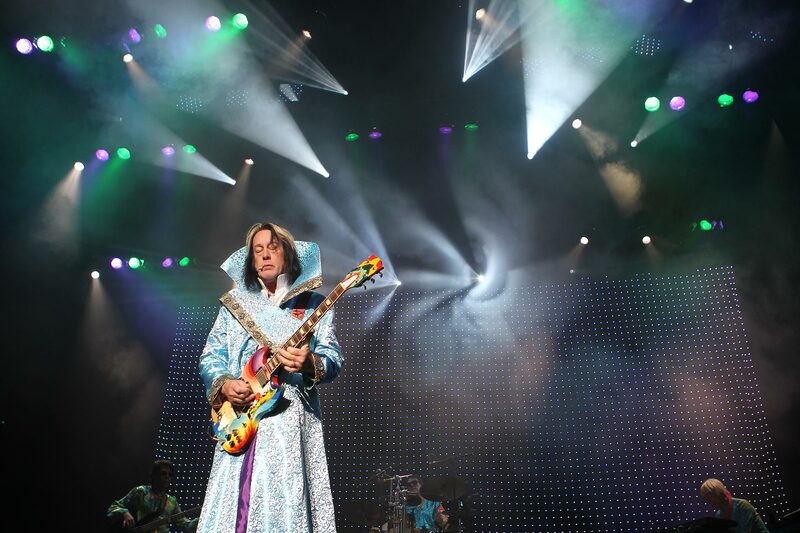 Especially for Todd Rundgren fans we have designed a guided tour that highlights both the over 1000 year history of Groningen as its special place in music history. Make the most of your stay and walk with us! 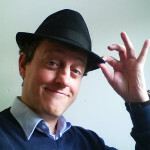 Our city guide AJ (favorite Rundgren song For the want of a nail) will tell you all about a city that never sleeps, with live music being played in numerous venues. Some of the biggest bands in rock history (Pink Floyd, Rolling Stones, U2) have performed in Groningen. AJ will tell you the best stories and show you the best sights. 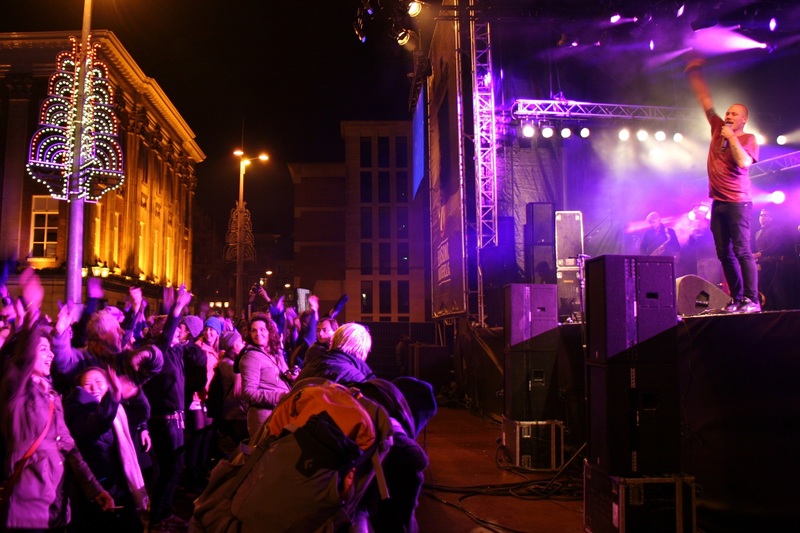 Groningen is home to the anual Eurosonic/Noorderslag festival, the European equivalent of the South By SouthWest festival in Austin, Texas. Thousands of bands and performers have kick started their career in one of the citys many venues. 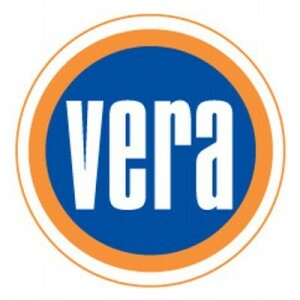 Groningen is also home to Vera, Club for the International Pop Underground. As a part of the Todd Rundgren Groningen Tour you will get a special tour of Vera, and experience this music venue, that was voted best in the Netherlands just last year! 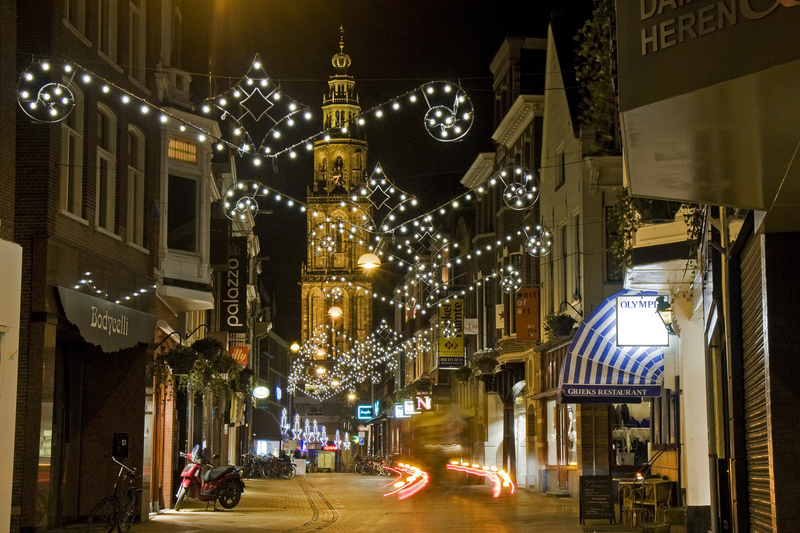 No wonder artists and music lovers alike say Groningen is the music capital of the Netherlands. The 1,5 hour long Todd Rundgren Groningen Tour is available to Todd Rundgren fans for only € 12,50 per person. The tour starts on Friday 19th February at 11:45 AM in front of the Groninger Museum, close to the train station and city center. After payment you will recieve an e-mail with confirmation of your booking and all necessary details. Dutch ‘Toddie’ Herman Roovers is organizing an exciting pre-show party and approached us to develop a guided tour especially for Todd Rundgren fans. Join the party and make the most of your visit, by joining our tour.